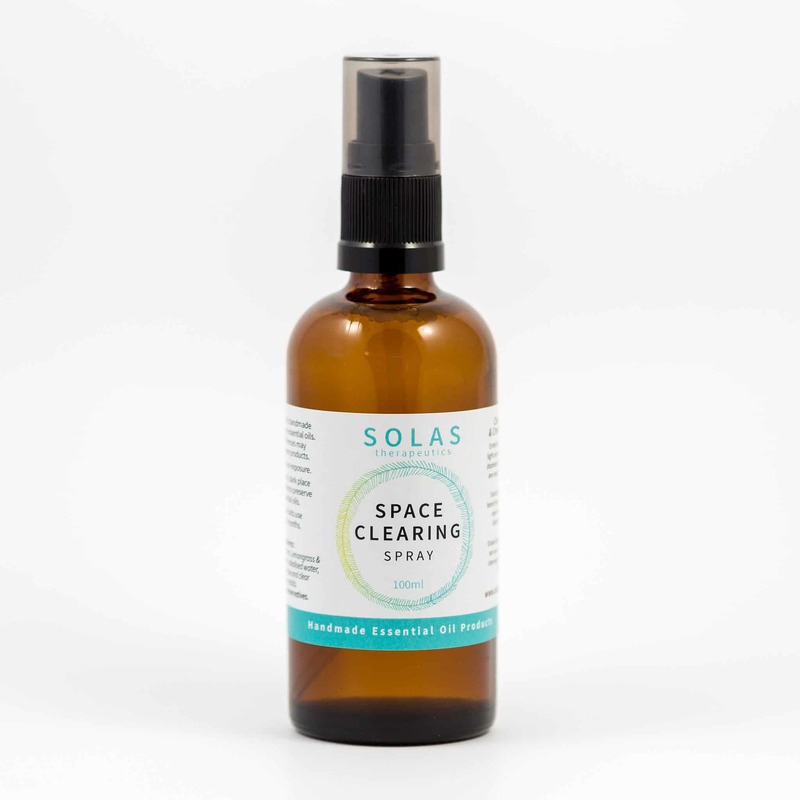 A unique mist that brings the sense of love and peace within. 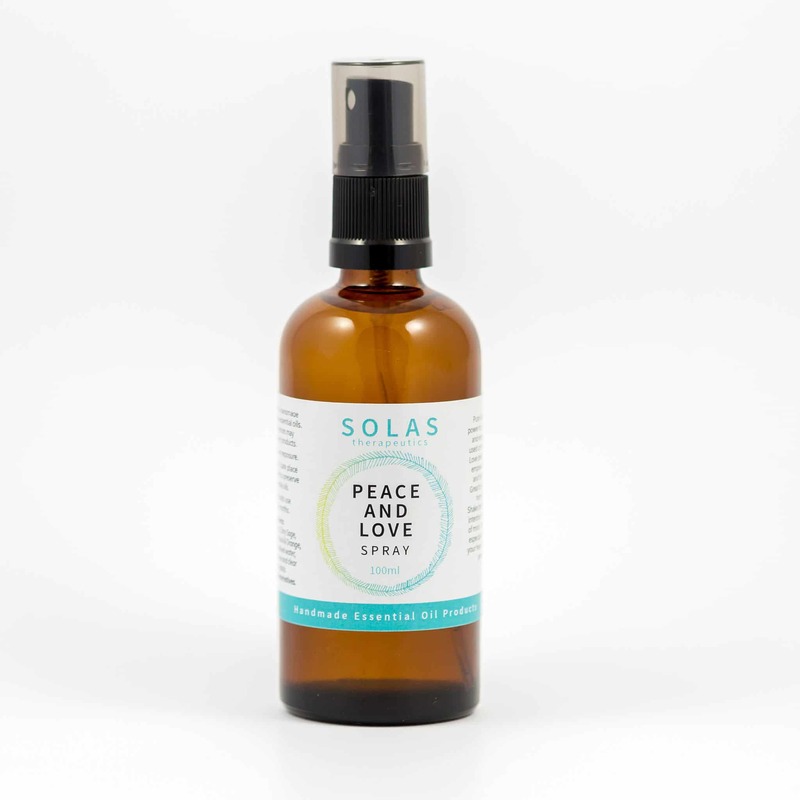 Solas Peace and Love Healing Mist is a unique blend of essential oils combined with the intention of igniting the feeling of love and peace within each person who smells it. 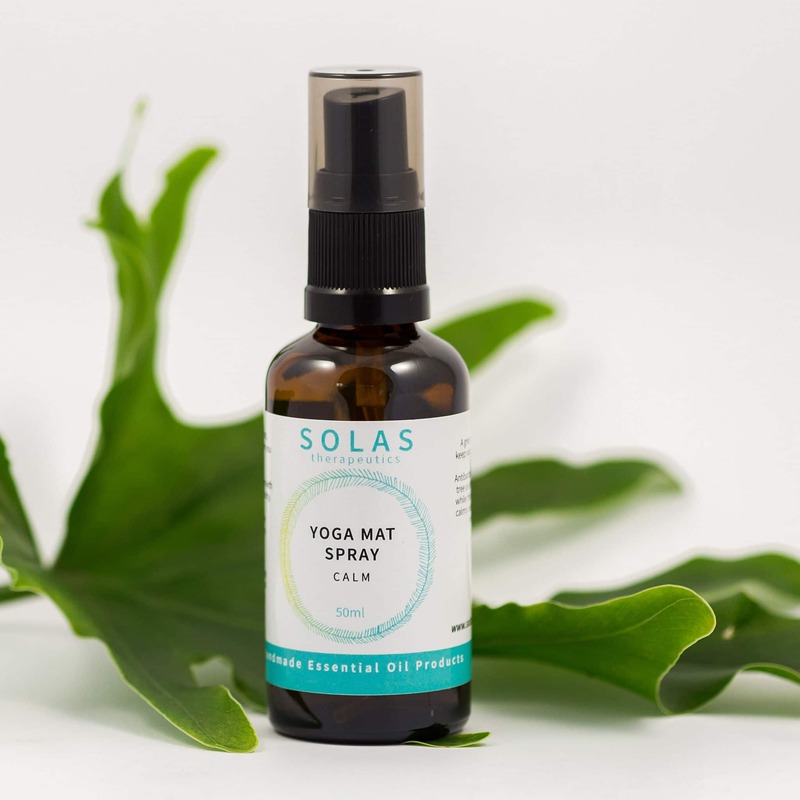 The essential oils used are powerful in their healing abilities. This isn’t just external love but the most important love of all. Self Love. The sense of peace you can find within when you truly love yourself is priceless. 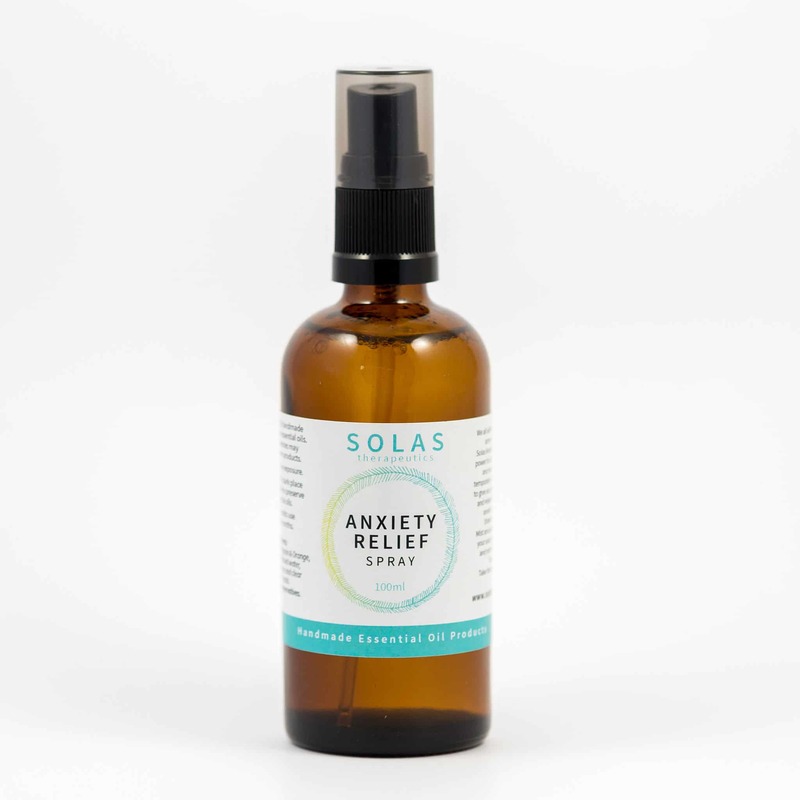 Spray this blend around yourself whenever you feel the need or simply use it to lift any room you desire. Scent is powerful thing. This blend is also available in the perfume range, as the body butter and as a body cream. An opportunity to spread it all over you! 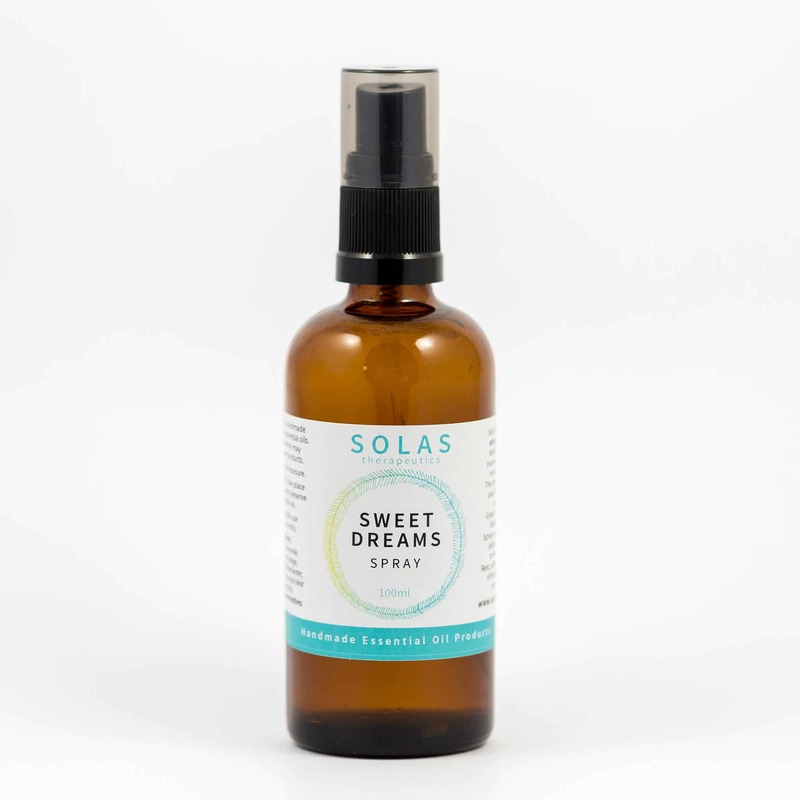 Ingredients: Contains the pure essential oils of Sweet Orange, Rose Geranium, Clary Sage, Patchouli and Ylang Ylang, Distilled Water. PLEASE NOTE: The essential oils used in this blend are not suitable during pregnancy. Try the Sweet Dream Healing Spray instead.